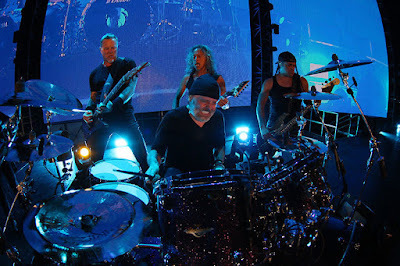 Metallica performed the live debut of a pair of tracks from “Hardwired…To Self Destruct” during their January 11 show at the Gocheok Sky Dome in Seoul, South Korea, and video from the event has surfaced online. The band delivered "Now That We're Dead" and "Halo On Fire" as part of an 18-song set as they resumed their WorldWired tour in support of their tenth album. Dates in China, Hong Kong and Singapore this month follow the South Korean stop as part of the Asian leg of the trek. “Hardwired…To Self Destruct” debuted at No. 1 on the US Billboard 200 with opening week sales of 291,000 equivalent album units, of which 282,000 were in traditional album sales. 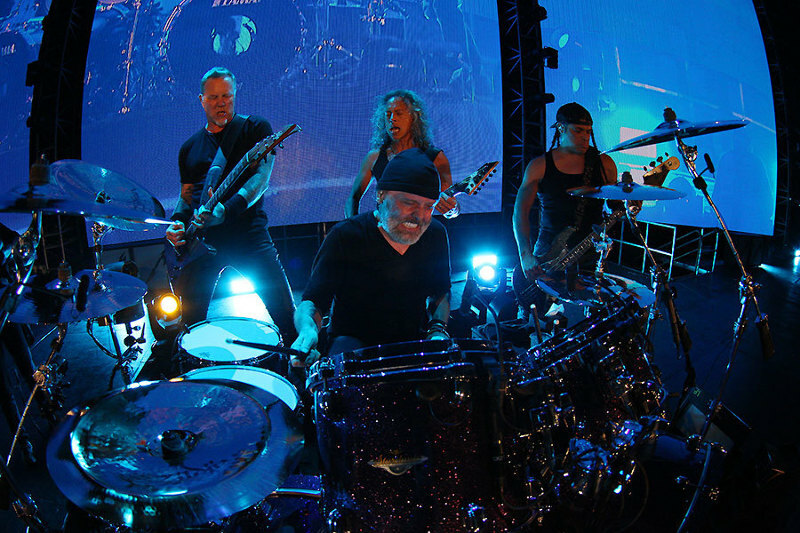 The two-disc set was produced by Greg Fidelman, guitarist James Hetfield and drummer Lars Ulrich.